We are proud to be a leading care provider in Wales. 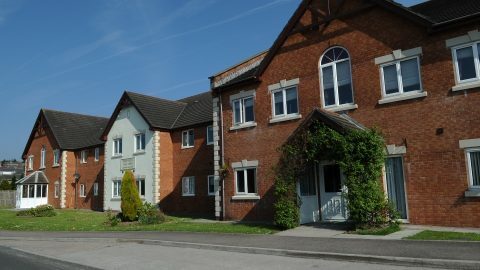 The Hallmark family of care homes started in Wales when we purchased our first care home in 1997. Today, we operate eight outstanding homes across Wales. Our care teams across the homes are passionate, dedicated, and take pride in what they do. This hasn’t gone unnoticed either; we have been winners at the prestigious Wales Care Awards for 11 consecutive years. 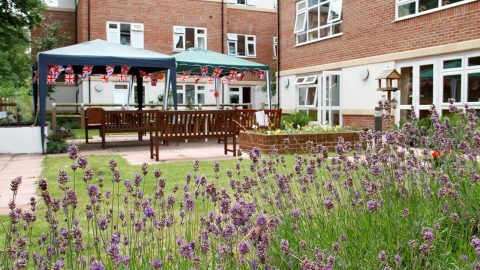 All our homes follow our relationship-centred care model, placing the needs of the individual at the very centre of the care provided. Upon arrival at our care homes in Wales, residents will have the opportunity to complete an ‘About Me’ booklet, which covers all of their likes, dislikes, hobbies, and general lifestyle preferences. 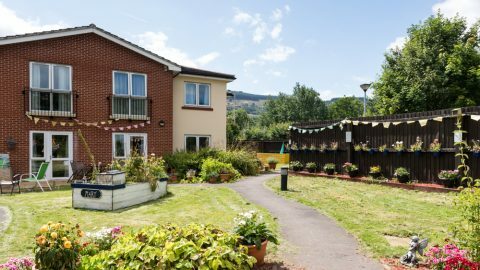 With this information, our friendly care team are able to provide a high standard of personalised care that’s bespoke to each resident, allowing them to feel comfortable during their stay at our care homes in Wales. We feel strongly about enabling residents to live a lifestyle of their choosing, which is why we offer a range of different activities, all carefully planned by our Lifestyles Team. 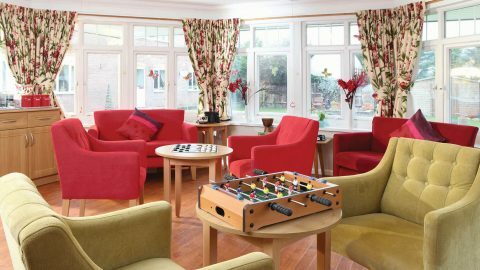 Our care homes in Wales offer a wide range of activities and clubs that are solely tailored to the needs of residents. Nothing makes us happier than to see residents not only participating in their favourite activities, but also enjoying new experiences. 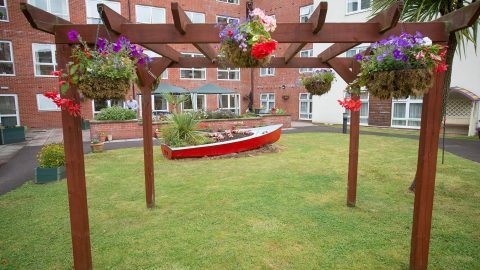 Our care homes in Wales contain a vibrant and thriving environment, allowing residents to feel right at home straight away. 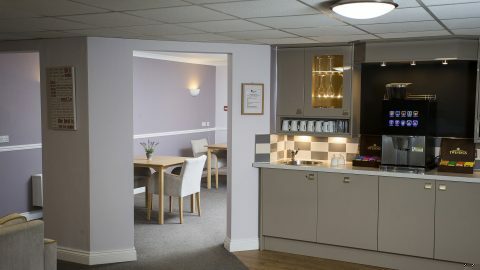 One of the first things that you’ll notice when visiting our care homes in Wales are our welcoming cafés, offering just-out-of-the-oven cakes and delicious coffees for residents and visitors to enjoy when they have visitors over. Moreover, a selection of our care homes are even equipped with a corner shop, allowing residents to collect the morning paper just like they would back home. 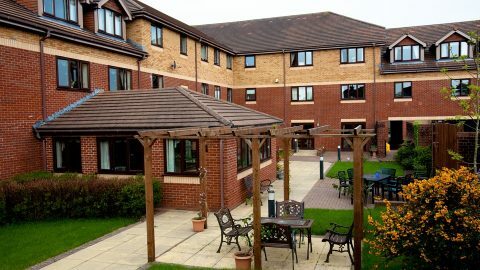 If you’re looking for a care home in Wales that offers a high-quality service that’s created entirely with residents in mind, you can find your nearest Hallmark care home by clicking here.